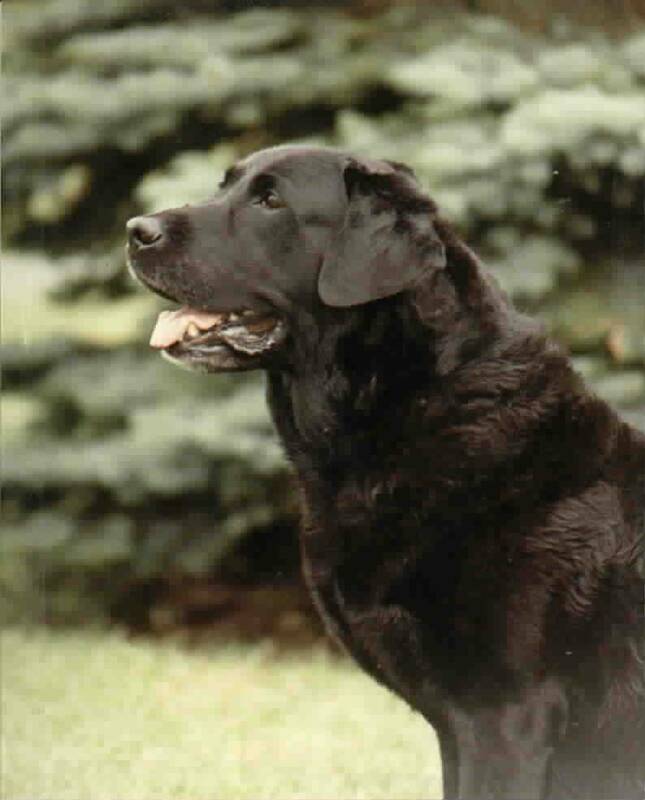 Just one hour North of Chicago, Huntcrest Kennels began in 1981 with the purchase of our first Labrador Retriever, "Cajun". 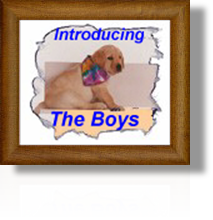 "Cajun" introduced us to this wonderful breed, and to the exciting world of dog shows. We owe her a great debt of gratitude. 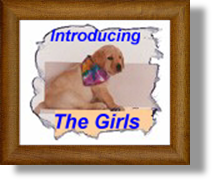 Over the years we have had the opporuntity to meet many wonderful people and dogs through showing. We can't imagine a life without dogs in it! 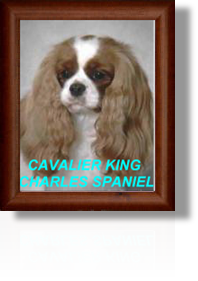 Since 1999 we also share our home with Cavalier King Charles Spaniels. These two breeds fit very well together and with our family, and we enjoy showing both breeds equally.